Brad Meltzer has done it again, and this time he has written an amazing and relatable book about one of the greatest minds of all time…..Albert Einstein. This is the 4th in his series for children – Ordinary People Change the World: I am Albert Einstein. The amazing illustrations were done by Christopher Eliopoulos. If you want to teach your children who the real and not fictional hero’s of this world are you are going to want to run to your local bookstore (or order on Amazon here!) and pick up this entire collection – it’s just fabulous. Even my youngest child regularly requests one of these titles for our evening read….move over Goodnight Moon! It makes me feel so good as a parent to give them something that is not only entertaining and engaging but teaches about important figures and events from history. Read the book on the first day cover to cover, discuss key points, and ask what did they think was the MOST interesting fact about Albert Einstein? 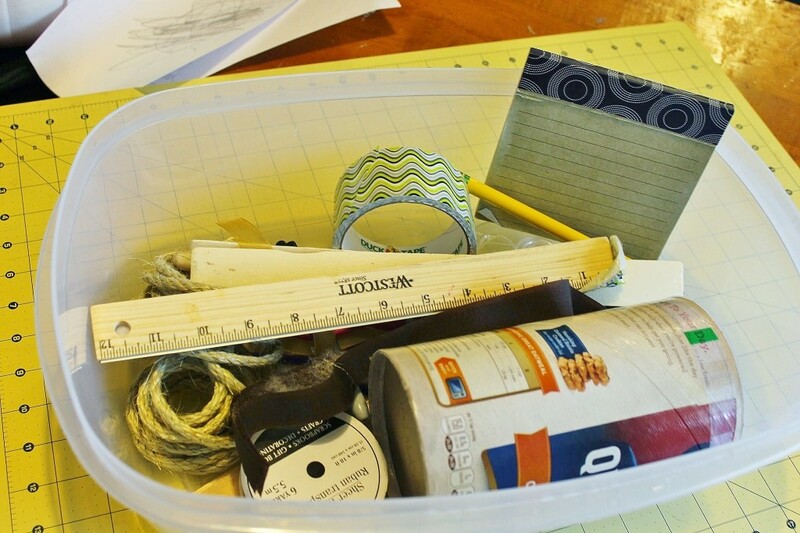 Load a wide variety of items into a plastic tub and demonstrate to your child how to use it. You can help if needed but try to let your child come up with their creation on their own as much as they can. Pick up a simple unfinished wood frame from the craft or dollar store for $1 or less. 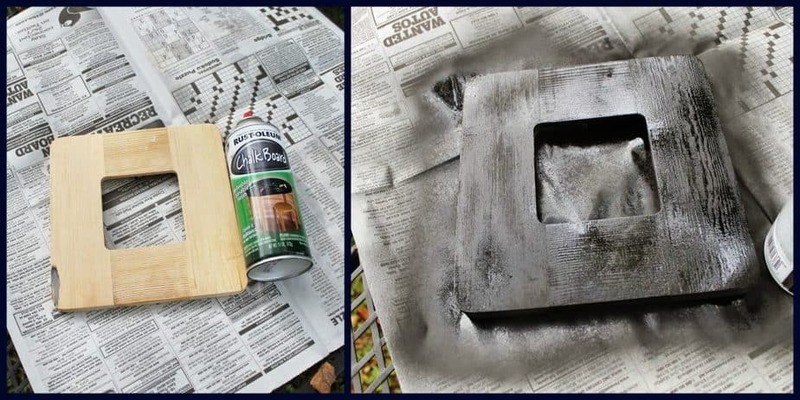 Spray lightly with one coat of chalkboard paint and allot to dry. Spray with 2-3 more coats until desired coverage has been reached. 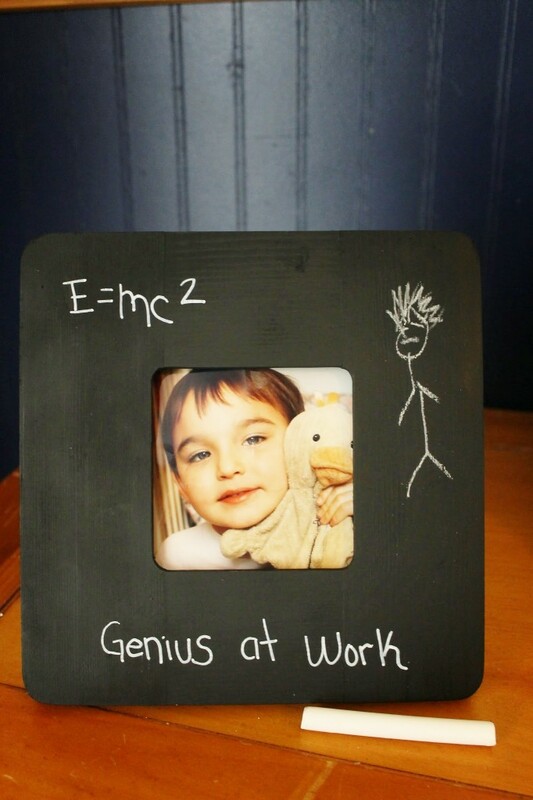 Dry for 2-3 afters after final coat then let your child write E=MC2 on the frame with the paint pen. We also added “Genius at Work”. Your kids can continue to decorate it as desired or leave it as is! You can make your own cupcakes from scratch or make it easy by buying a box mix or premade unfrosted cupcakes. 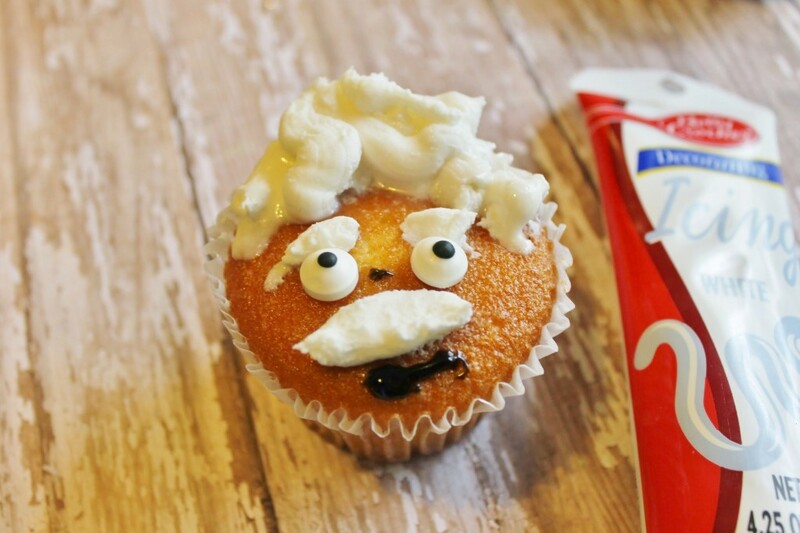 Help your child make Einstein’s hair eyebrows and mustache using the white decorator frosting. You can also use this as glues to hold on the eyes as well. Add some additional details with the black gel pen. How fun are these Einstein cupcakes?! BUY Brad Meltzer’s book “I am Albert Einstein” here! 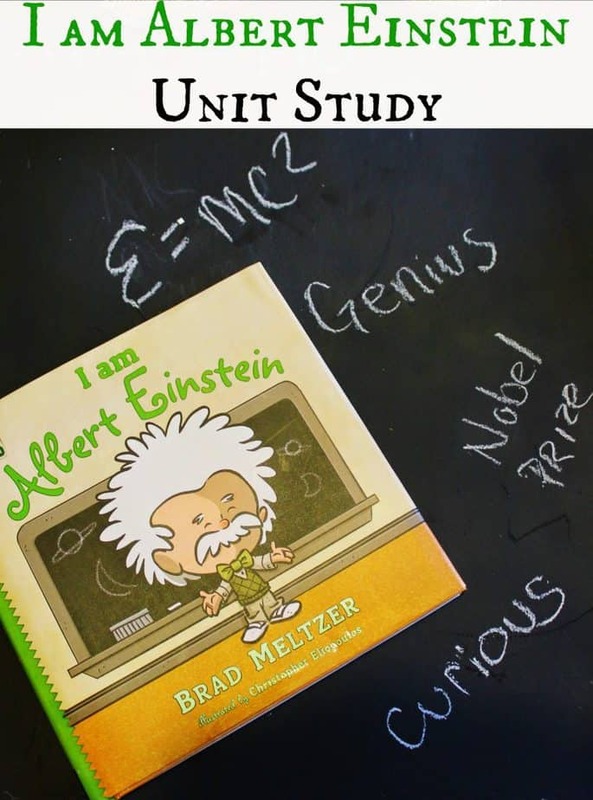 Check out our other “I am Albert Einstein” unit study DAYS! 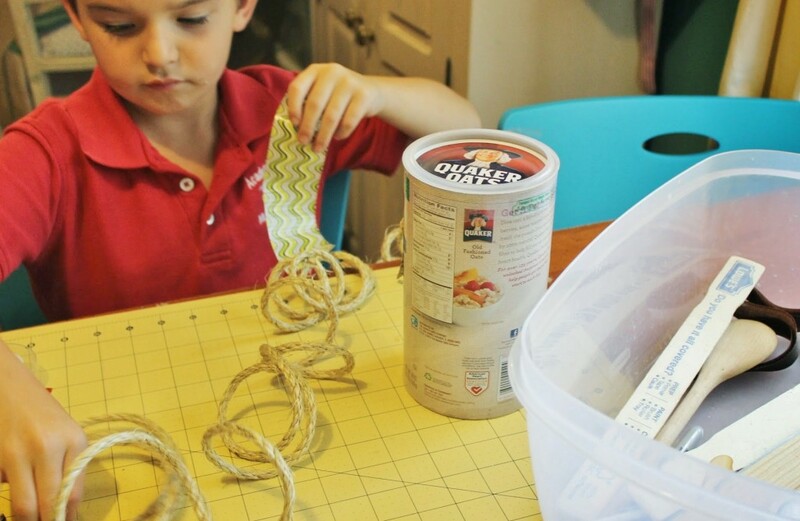 DAY 2 – Einstein Themed Writing Prompt, DIY Sailboat, & a Sailboat Snack! DAY 3 – House of Cards Activity, DIY Compass, & an Edible Compass!